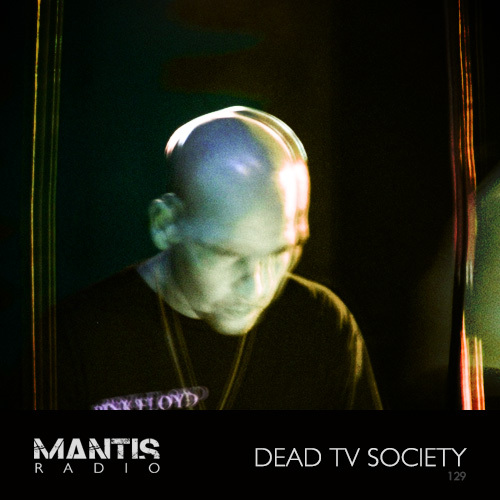 On tonight’s show, the mysterious Dead TV Society in session, plus music from ASC, Forward Strategy Group, Phat Chex, Sawf, Tomohiko Sagae, Ingen, Death Abyss and loads more. Dead TV Society is part of the Dutch Noxgenus collective – a shadowy electro influenced and inspired group, Noxgenus plays host to music from the acid electro of Zwart Licht Kommando, the hardware flexes of Minotaur Electronics, the low slung electro grooves of Seele ohne Ziel and the more soundscape, illbient and drone work of f.o.t.n. and Dead TV Society. Since ZLK was showcased on the show (#45 August 2009) I have learnt a little about the man responsible, who whilst quite conceivably having electro music for blood is a talented CGI artist by day. With Dead TV Society I know very little beyond a name: Niels Pennings. And as I’ve said before, in today’s age of information overload, knowing effectively nothing about the person or people behind music that captivates your interest is both refreshing and can allow for a deeper listen to the sound. The first half hour is strictly deep deadTV stuff. The second is more ambient-electronica and it closes with an uptempo electro-ish track. In the second half I teamed up with the other two core-members of Noxgenus; ZLK and Minotaur Electronics and this section features three Mantis Radio exclusive tracks.